#KUMIRAKUMIRA : Why Raila Odinga agrees on President Uhuru Kenyatta 8% Petroleum products taxation - Bana Kenya News, Real African Network Tubanane. The 2017 elections were full of drama and humour. Some People from certain regions wanted to sell their organs on to campaign for the current president Uhuru Kenyatta. 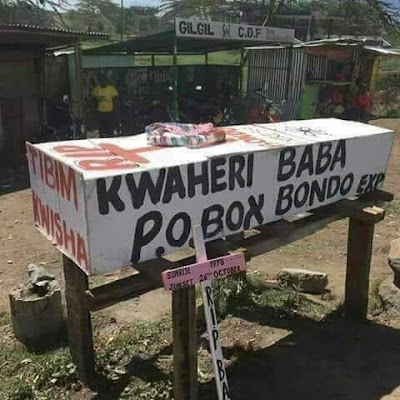 Some mocked Rt Raila Odinga by creating a casket claiming its the end of him. 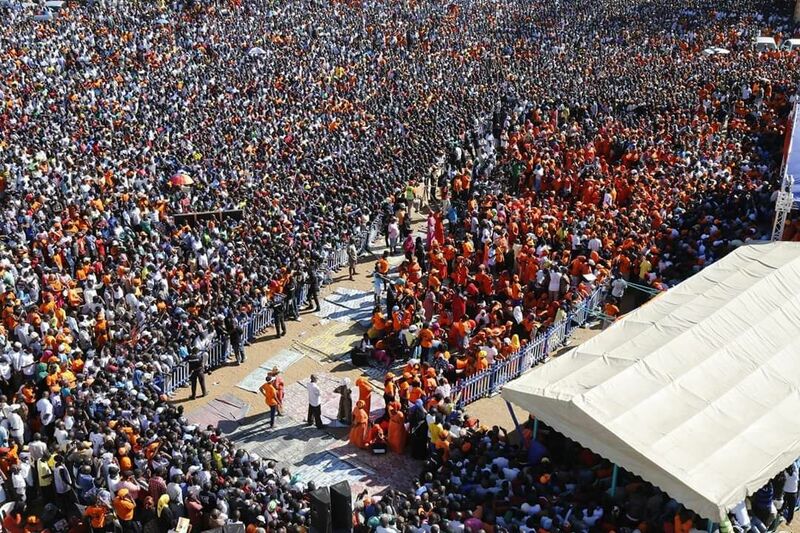 It still clear that Raila Odinga did not make all these crazy moves personal. He had his handshake and now working with the government. Who else will tell us about the rotten government if not Raila Odinga? People complained that Raila Odinga was to make this country worse and the majority said they cannot be led by an old man. One year down the line things have changed and some want Raila Odinga to say something negative about the VAT imposed by the government saying he used to argue with people. Now, the President on his campaigns in 2017 referred the Opposition as lacking ideas. "Wao wameze mate sisi tunakula nyama" now the opposition is with the government meaning the country does not have opposition. "Wote wanakula nyama". Between Raila Odinga and Kenyans today who die because of poverty and hunger which is better? Kenyans will always be static. 2022 some already positioned themselves to pay the debt to William Ruto. Are we going to pay Chinese debt or increase another debt? 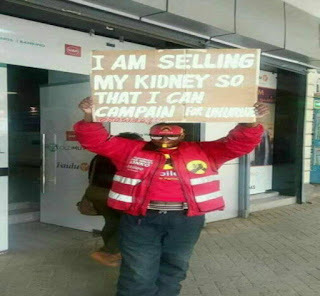 Can this guy sell the Kidney now to feed himself? its one of the comments that went viral in a revenge mockery. 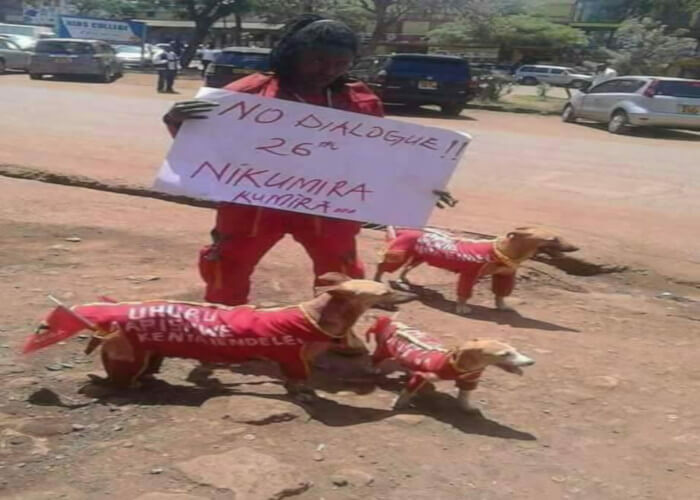 Kumira Kumira was the label and slogan of the 2017 general elections. Let people eat their bitter pill and let make sure it sinks in Kenyan heads that the politicians have enough to eat and they can survive in all sorts of Taxation. People think they were punishing Raila Odinga but now same people are complaining why Raila Odinga is silent on the imposed high taxes?